American data analytics startup Incorta has acquired Alexandria-based data solutions and web development company Badr, Incorta’s Vice President and General Manager EMEA Wael Fakharany announced today at the RiseUp Summit in Cairo. As a result of the acquisition, Badr’s entire team of about 70 engineers will be joining Incorta to double up their existing engineering staff. 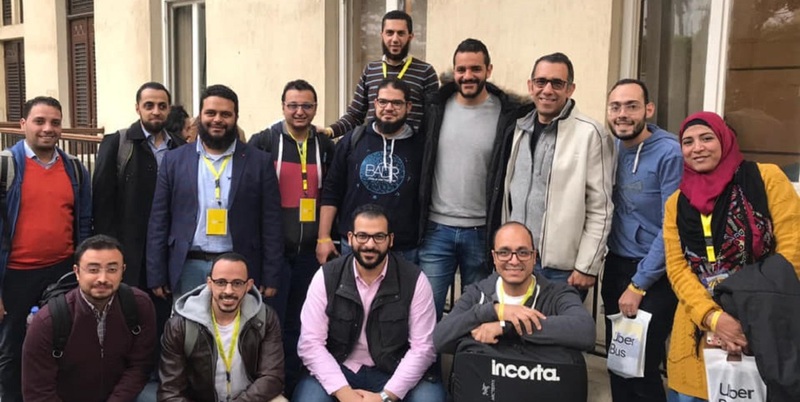 Co-founded by Egyptian entrepreneur Osama Elkady, Incorta that provides data analysis solutions through its Direct Data Mapping engine, already has an office in Cairo. Incorta, according to the publicly available data has raised over $40 million in investments with $15 million Series B last year. The company has Google’s VC arm GV and Kleiner Perkins among its investors. Badr, according to their LinkedIn page, with the help of over 50 software engineers had been building tech for international technology companies including Hublogix, Seeloz, and GetGrover. Incorta was also one of Badr’s clients. The Alexandria-based company was founded in 2006.